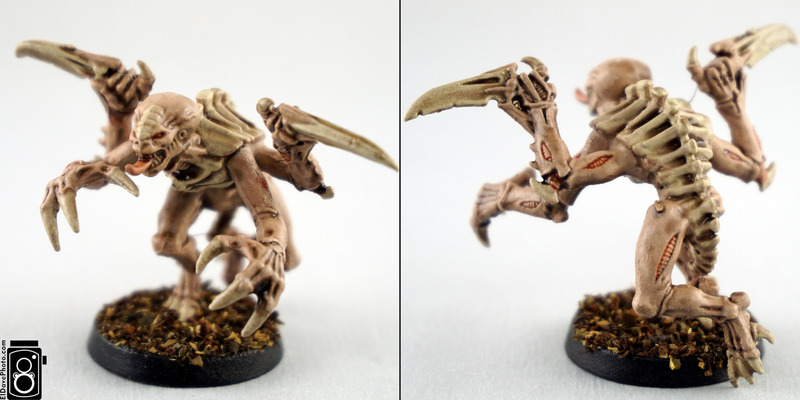 Thank you for all the votes on last week’s Genestealer post! 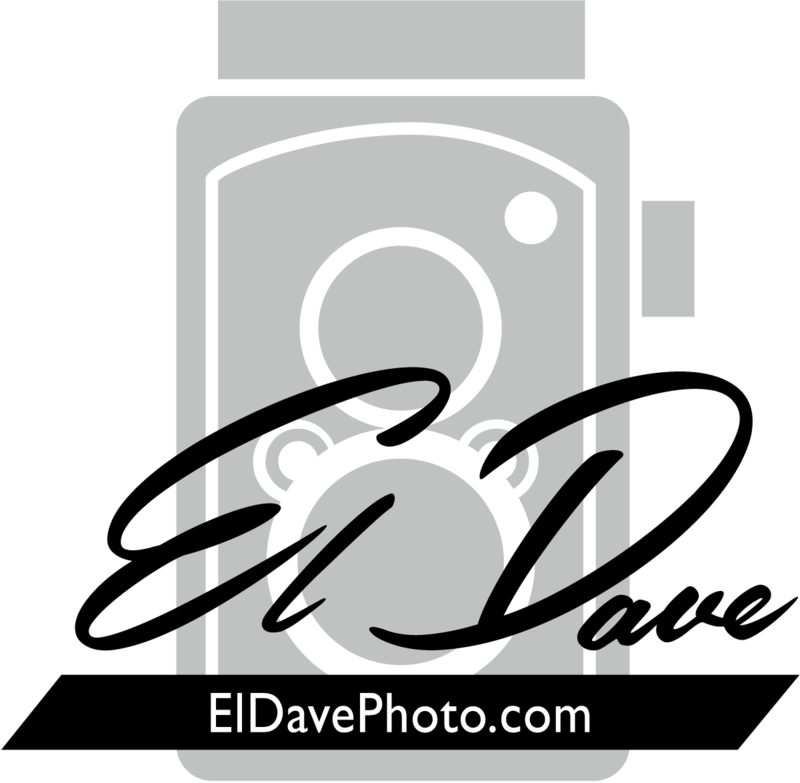 It got a great response here and on Twitter, Facebook (should I set up an El Dave Photography specific page? ), and Flickr. It was nearly 3-way tie for second, but the clear winner, by an overwhelming margin, was the Skin & Bones. I will keep you guys updated as I progress on to the rest of the figures! For Miniature Monday this week, I’m sharing a model I recently finished, a Black Orc Hero from Reaper Miniatures. Originally I painted him for my book Heroic Scale, and I love the model so much that I wanted to repaint it and see if I could do better. I used my airbrush on the skin, blocked in all the colors with a brush, and then went over the entire model with a thinned down Strong Tone wash from Army Painter to shade the recesses and tie all the colors together. The base was made out of sand and torn up cork sheet like you’d find on a bulletin board. Nice, quick, and easy! Posted in: Uncategorized. 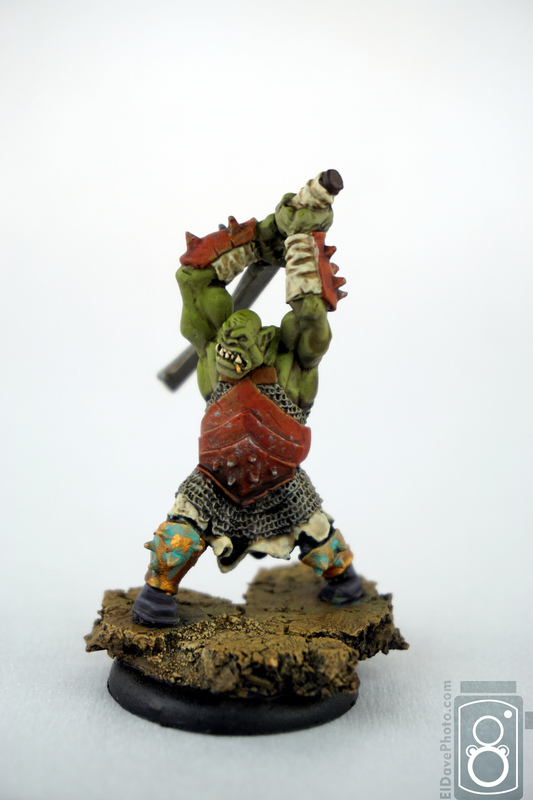 Tags: miniature monday, miniatures, orc, reaper, roleplaying, tabletop, wargaming.